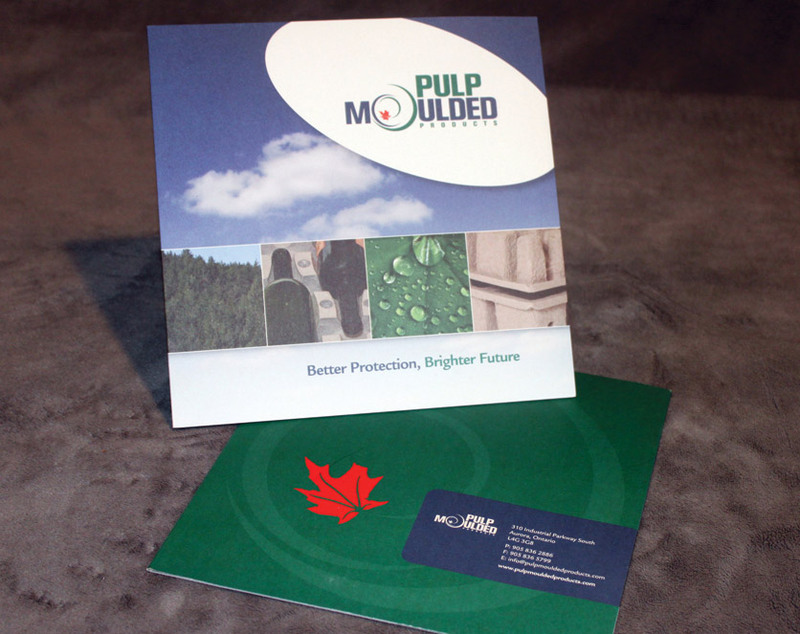 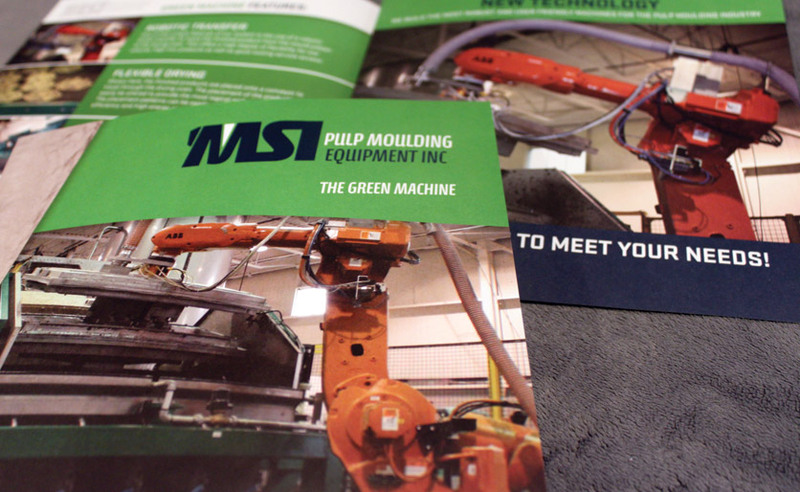 Promote your products & services with the best in brochure design. 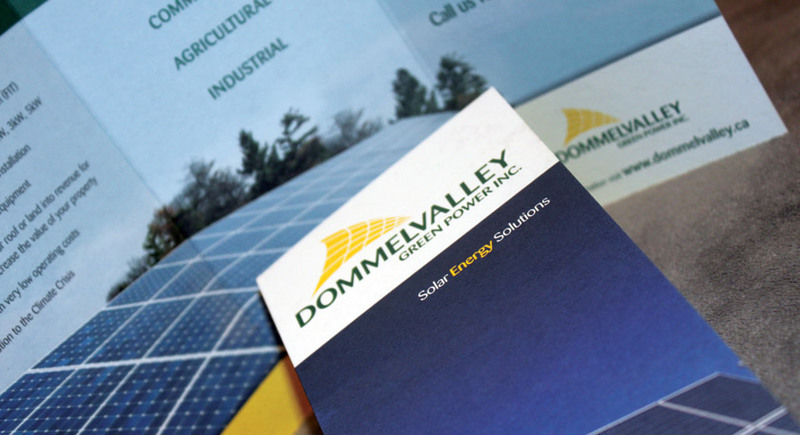 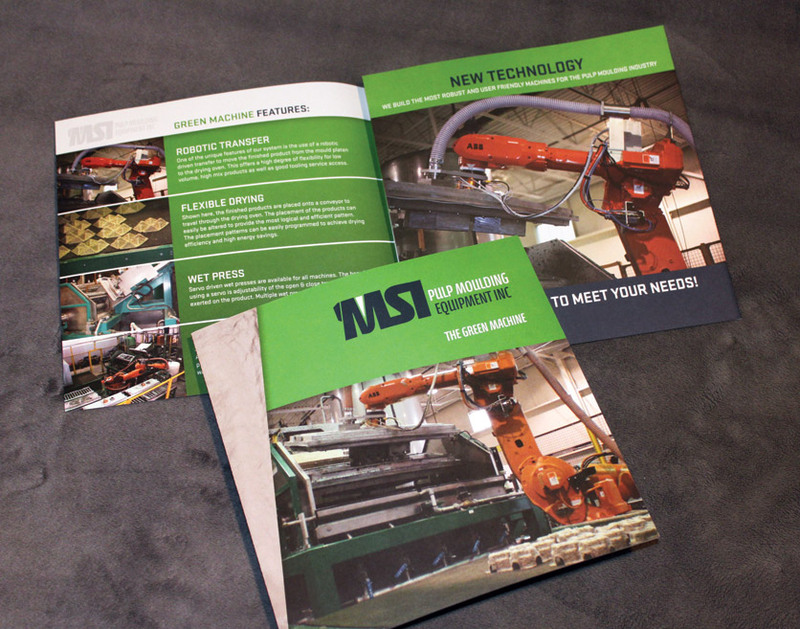 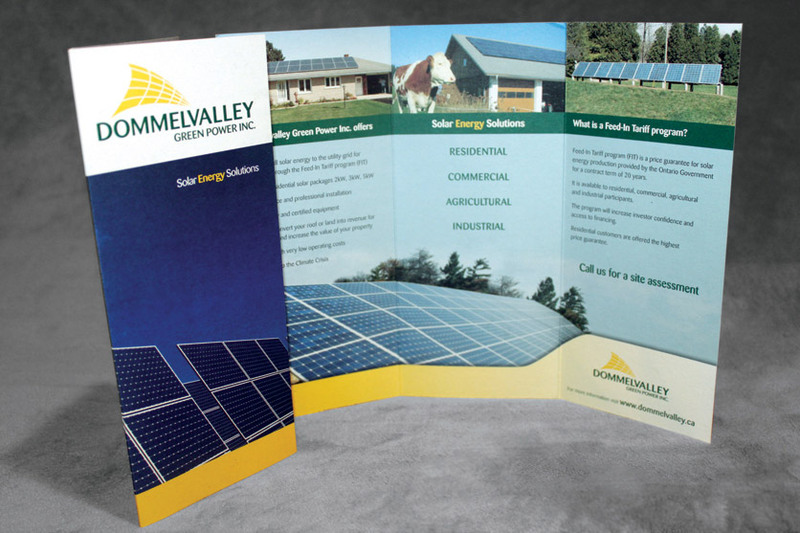 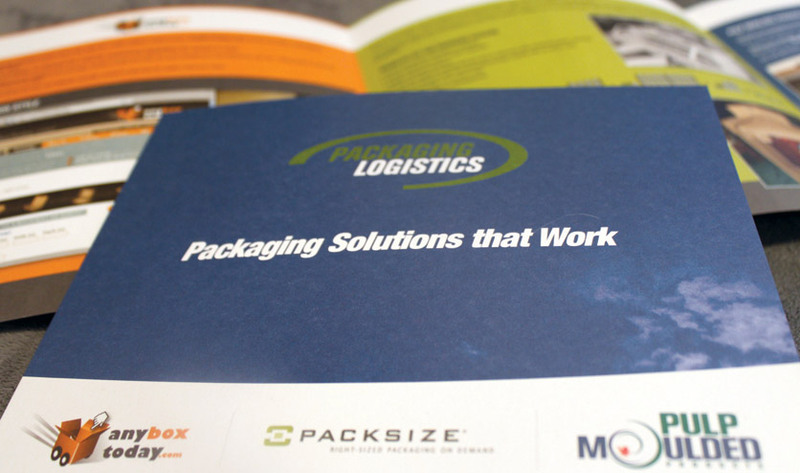 After an initial contact with a potential customer, your brochure will often be the first in-depth presentation of your company. 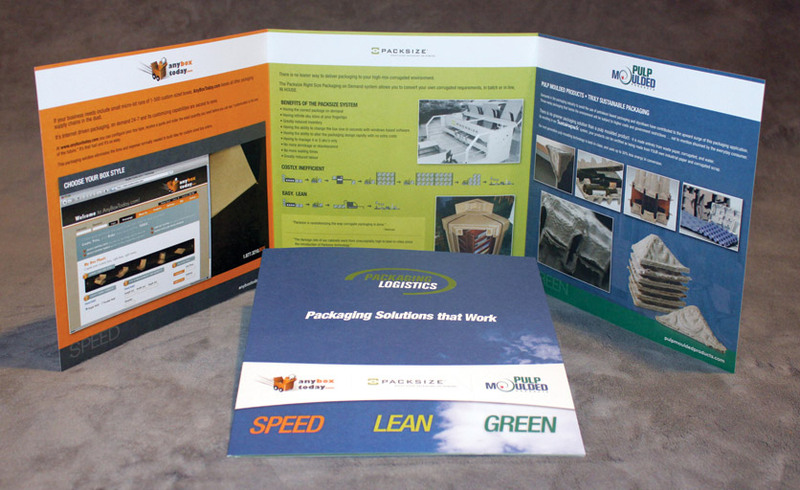 When a brochure design is done well, it can mean the difference between a new customer and a lost opportunity. 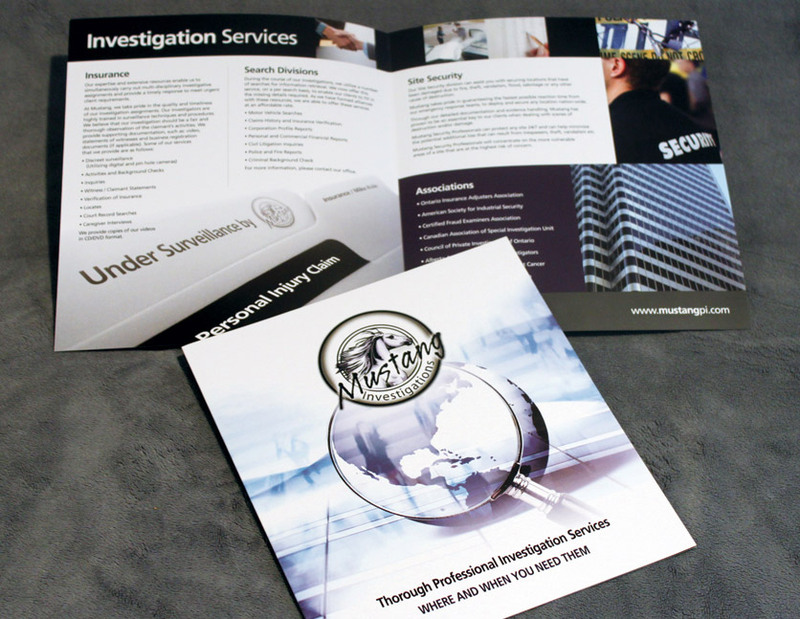 At Kent Howard Design, we always develop brochures that do much more than look fantastic, we make sure the strategy behind your marketing material is sound as well. 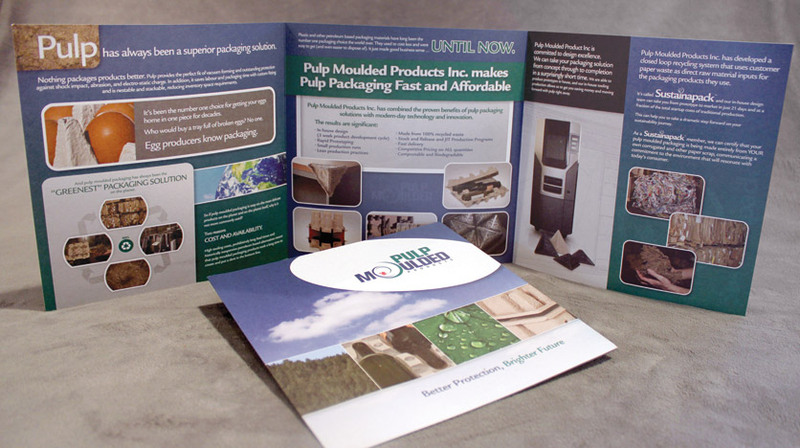 Because of our understanding of how a consumer reads a brochure, we can create a compelling piece that works logically from the beginning of your company presentation to the final call for action that drives a prospect to get in touch with you and become a customer. 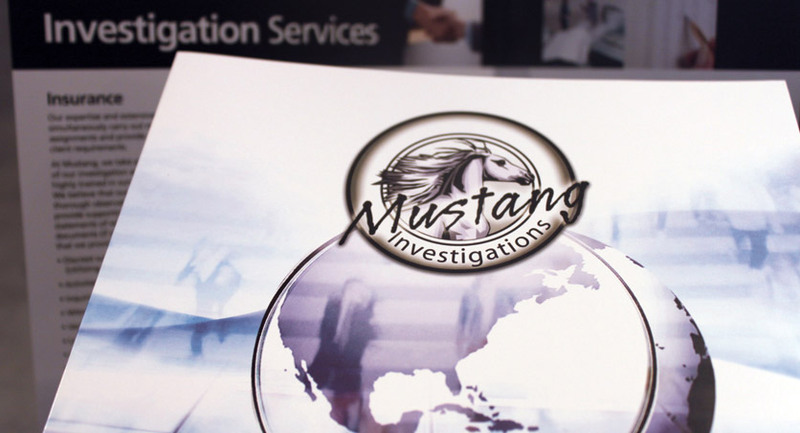 With our extensive network of printers we can meet any printing expectations you require.